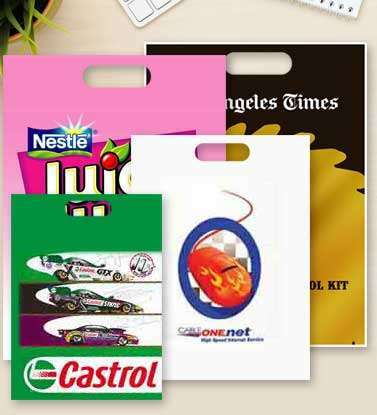 If you're looking for a custom printed trade show bag that will make a great impression on your existing and potential customers, then look no further than APlasticBag.com. 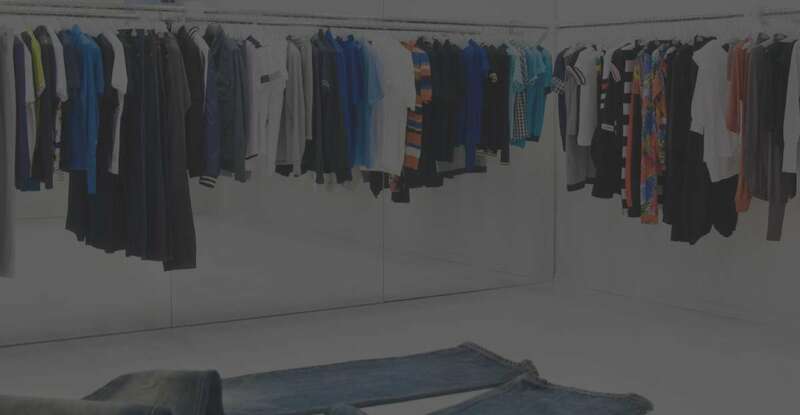 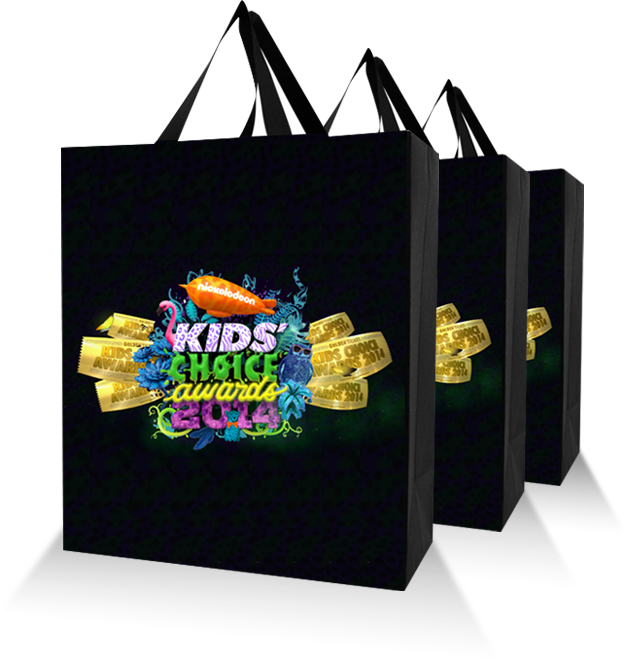 We've helped thousands of customers nationwide to find the best printed plastic trade show bags, imprinted trade show bags and custom paper trade show bags. 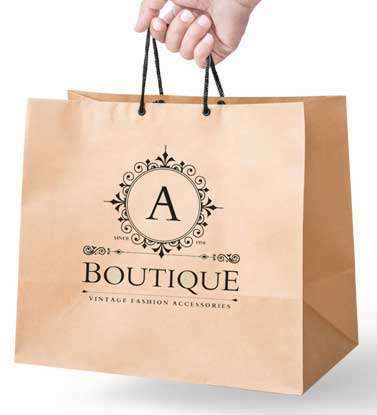 Pre-made blank bags are hand fed into a press, where your advertising message is then overprinted onto the bag. 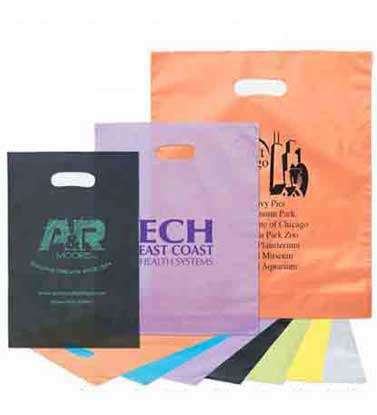 Your advertising message is imprinted directly onto plastic sheeting, which is later converted unto the bag for a slick and a professional look. 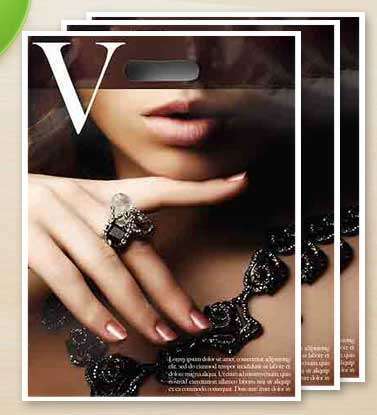 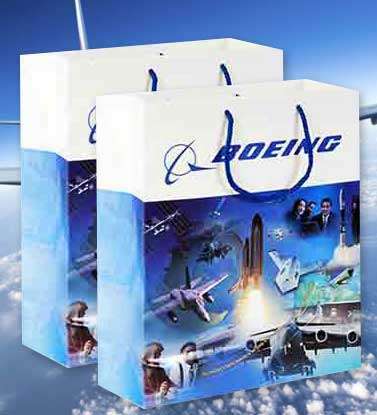 We are Capable of Producing High-Quality Custom Printed Trade Show Bags. 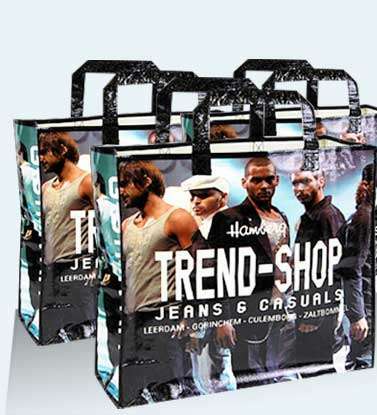 If you're looking for a custom printed trade show bag that will make a great impression on your existing and potential customers, we've helped thousands of customers nationwide to find the best printed plastic trade show bag, trade show bags, paper trade show bag and non-woven trade show bags to suit their needs. 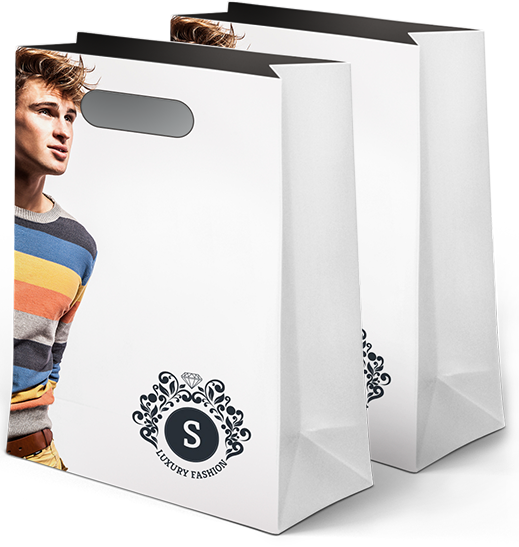 Your colors will pop and your logo will be more memorable than ever when printed on a paper trade show bag. 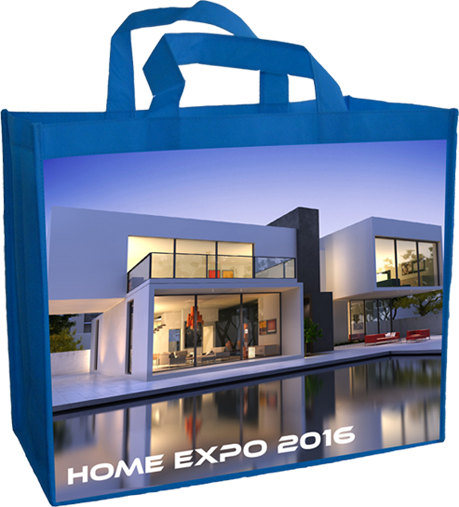 In fact, studies show that a paper trade show bag is often used long after its original purpose. 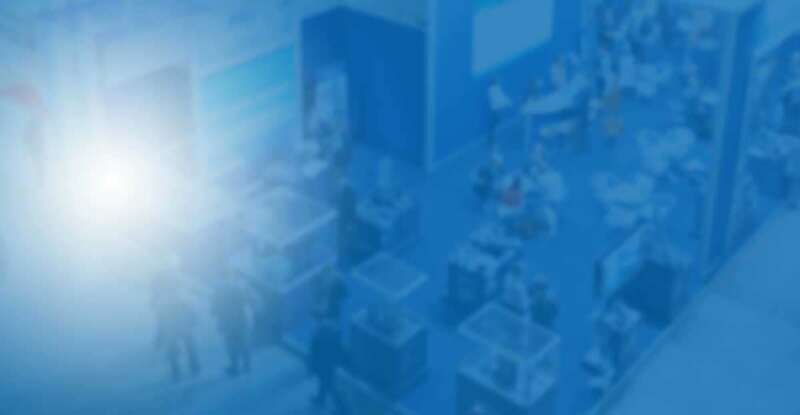 You get recognition long after the trade show is over. 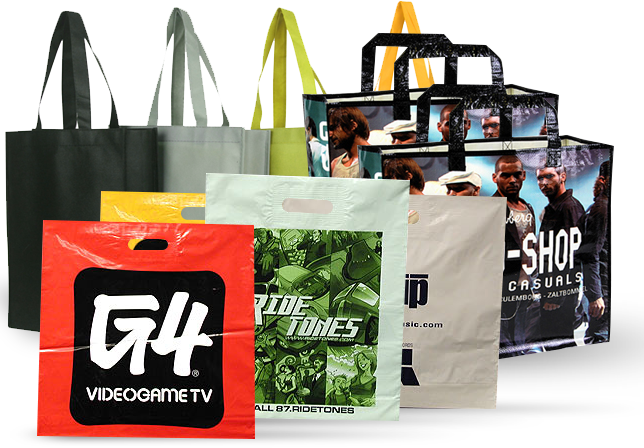 Need Custom Design Poly Bags?